Destination wedding - take your photographer with you! 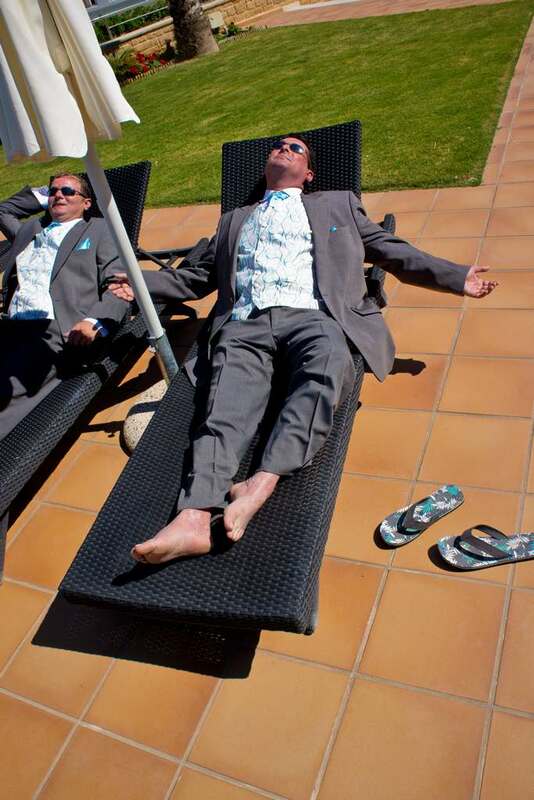 You’ve finally opted for a wedding in the sun, your destination wedding It’s your big day, you’ve been planning it for ages. The hotel is booked, the reception is planned, the dresses and suits are all neatly packed. Rings are purchased, friends and family are as excited, if not more so, than you and you’re off! But wait… have you remembered everything? What about your memories of this event, what about the pictures? Naturally your friends and family will take photos, but surely you want something a little more professional, and personal, than holiday pictures? Have you spoken to the hotel, do they even take photographs? Do they have a local photographer? Have you seen samples of their work? Do they have testimonials? Do they know what you require? Do they speak English well enough to understand what you want? You may think this is just fussing, but if you were getting married in the UK, the photographer would be as meticulously planned and checked out as the caterer. You don’t want the day ruined because you didn’t get that picture with Aunt Mary and Uncle Bob, or worse still, you don’t want the day ruined because the photographs are not up to scratch. What to do? You can’t take your photographer with you, can you? 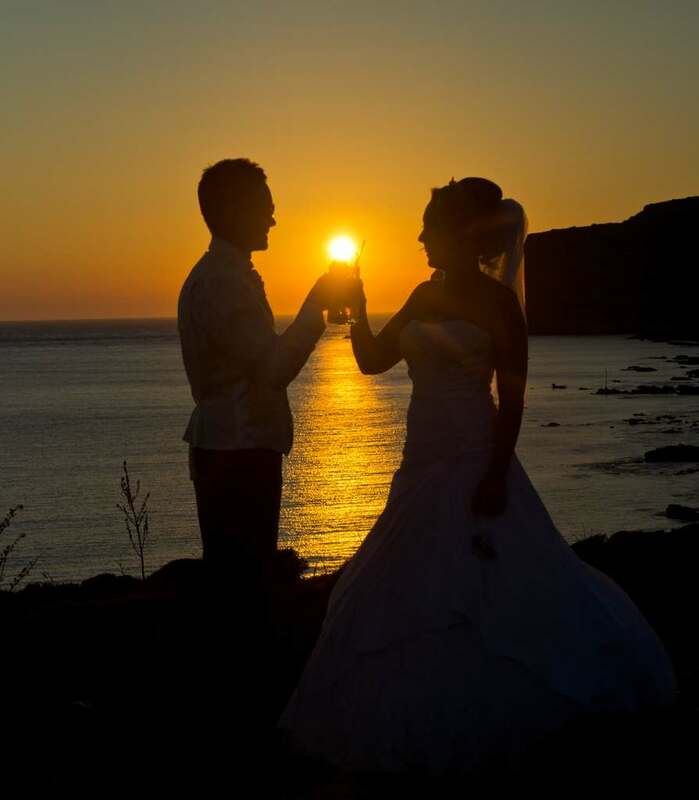 Pictures planned by you and your photographer (who specialise in Destination weddings) and pictures you know will be perfect and tailored just for you, and not produced by someone who just happens to work at the hotel and be good with a camera. At Piers Photography, we understand weddings, and understand how to capture each magical moment so you don’t forget a thing. From the moment you arrive at your resort, to the day you step on the plane home, we can provide a complete service that will provide you with a memorable set of photographs you will want to display and treasure forever. Photographs that are as unique as you.